Aplicador para tratar espinillas con rápidos resultados. Mata los gérmenes que las causan al mismo tiempo que reduce su tamaño. Ideal para llevarlo a todas partes y usarlo a cualquier hora del día. Glossier You en versión sólida ideal para llevarlo de viaje a todas partes. 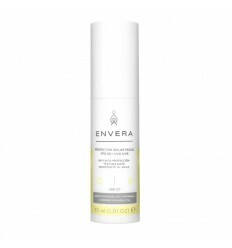 Daily sunscreen SPF 35 A clear watergel formula filled with active microcapsules that instantly absorbs into skin with no greasy residue and zero white cast. Use it every single morning as the last step in your skincare routine. Lash Slick curls and sculpts as it lengthens, enhancing the look of your natural lashes instead of clumping them together or spackling them in product. It’s water-resistant (not waterproof), so Lash Slick washes off easy with warm water at the end of your day. Longwearing eye glow 4.5 ml/0.15 fl oz Herb a smoky green with yellow gold pearl. Fawn a cool, smoky taupe with violet and neutral gold pearls. Lily a sheer lilac base with blue and violet pearls. Slip a sheer baby pink with golden highlight effect. Moon the sheerest cream base with blueish opalescent glimmer. Cub a rose gold with warm shimmer effect. Some days skin feels dull, like after an all-nighter. Enter: Super Glow. Some days it’s stressed and breaking out—sounds like a job for Super Pure. 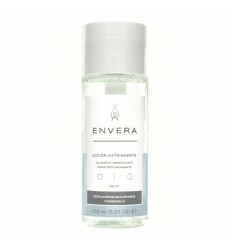 Super Bounce eases tight, dehydrated skin (think: hangovers, long flights). *Recomendado por Kathleen Lights* A face powder that keeps skin looking like skin. Moonstone for an opalescent glaze. Topaz for a healthy, sun-kissed glow. Quartz for a universally flattering, pearlescent highlight.